About Us – Horticultural Services, LTD. Trees are some of the most beautiful things in nature. They are the primary source of oxygen in the world and a marvel to behold. But as with everything else, trees need to be maintained and sometimes removed. This is where the wonderful art of arboriculture comes into play. Every person with trees on their property knows the importance of arboriculture services. Without proper attention, a magnificent tree can grow into a wild shaggy-looking thing and go from being eye-catching to eyesore. Trees are also prone to a number of diseases that can be avoided or alleviated through timely intervention by certified master gardeners. Horticultural Services provides professional tree care throughout Central Contra Costa, CA. Horticultural Services is dedicated to providing excellent arboriculture services to all its clients. We exclusively serve Central Contra Costa and areas nearby. Thus, our services are tuned to serve the particular needs of our region of California. We have affiliations with numerous arboriculture and horticulture organizations across the country. We make use of the most advanced and scientific methods to perform our services. 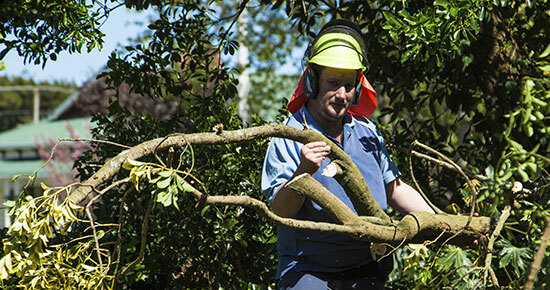 Our certified arborists have nearly two decades of experience in horticulture and arboriculture in particular. 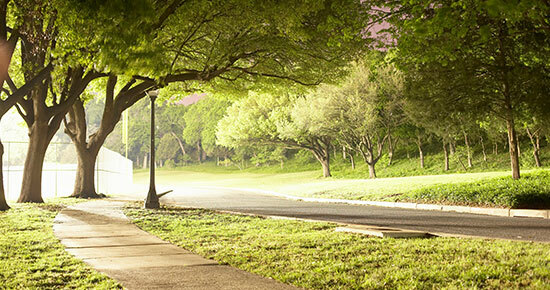 They are intimately familiar with all the needs of different trees that grow in and around our city.